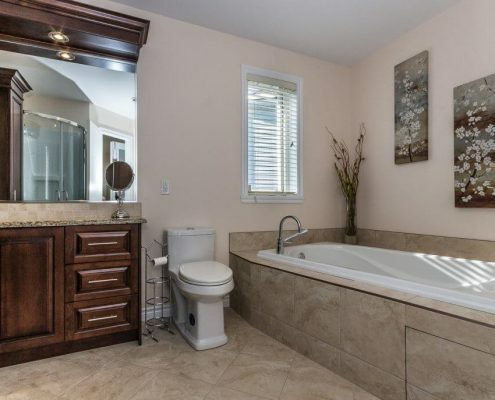 Bathrooms may be one of those rooms that are often overlooked, but a good deal of time given to them with just a few small changes may add a big Wow! Bathroom Remodeling is just one of the most popular and challenging building projects, leading to a considerable change to any home. It can be a fabulous way to enhance the decor and functionality of a room. 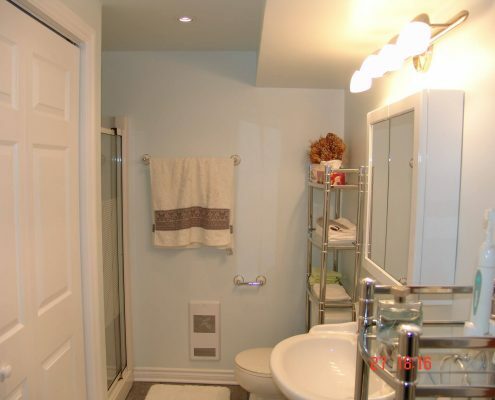 It is one of the most sought after renovations to consider when owning a house. Not only will a superior remodel increase the value of your house, but it is going to also increase the enjoyment of your house. 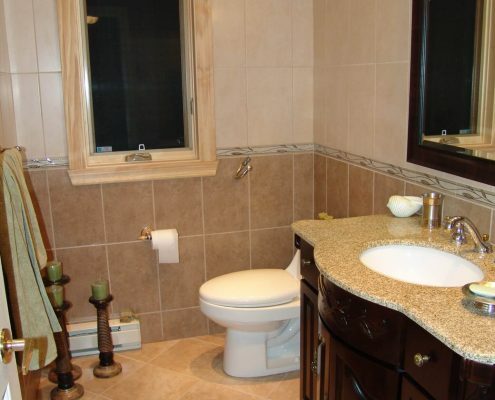 The little bathroom remodel has an enormous future prospect that you’re perhaps not seeing! Developing a functional and storage-friendly bathroom might be precisely what your home requires. 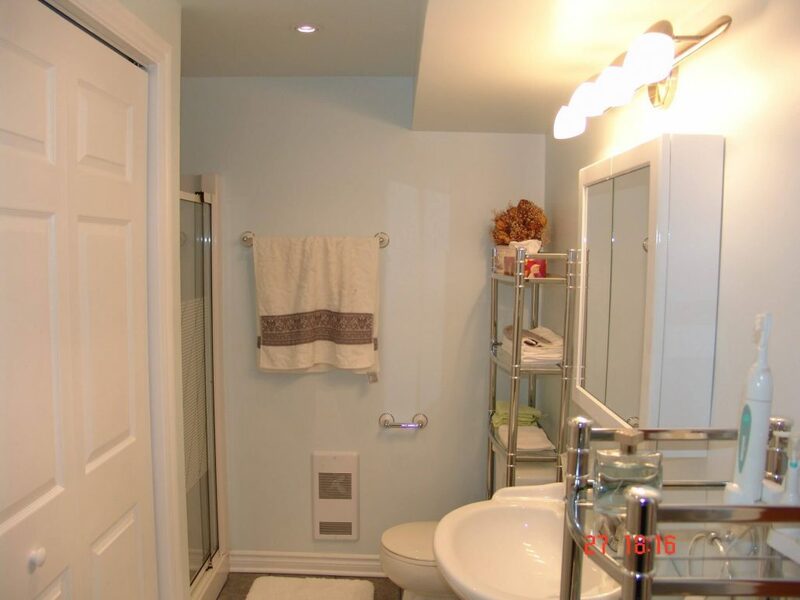 Maybe your bathroom might no longer be as functional or perhaps you notice issues within the washroom/restroom. 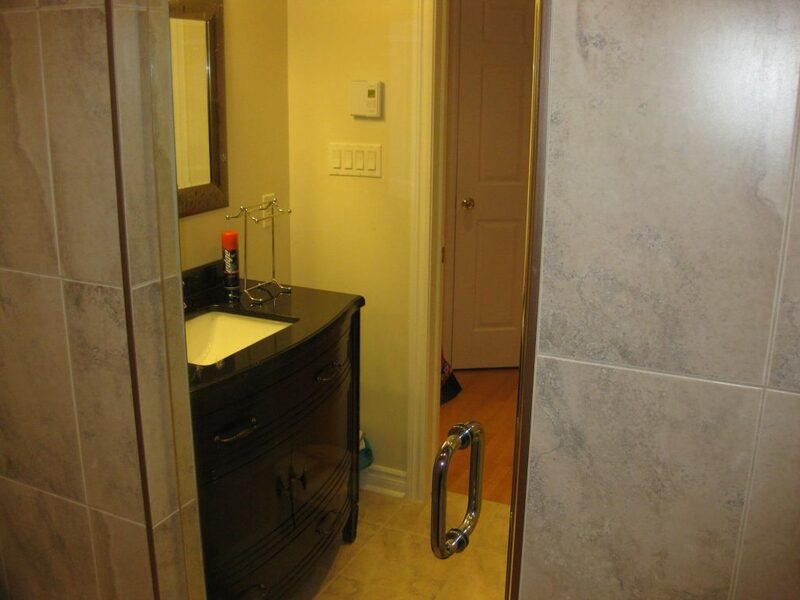 Whether you’re seeking to remodel one on a little budget, create a secure bathroom environment for someone who is disabled or an elderly person, or design a unique and exquisite master bathroom suite that you’re able to be pleased with. If you haven’t ever designed your own bathroom, you might not be sure how to get the procedure started. 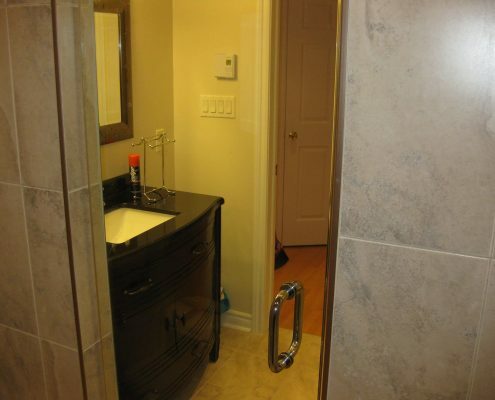 No matter how handy you believe you are, a bathroom remodel isn’t your typical DIY undertaking. The first step would be to determine how much you are able to afford to spend on your remodel to decide on the changes that you might want to undertake. 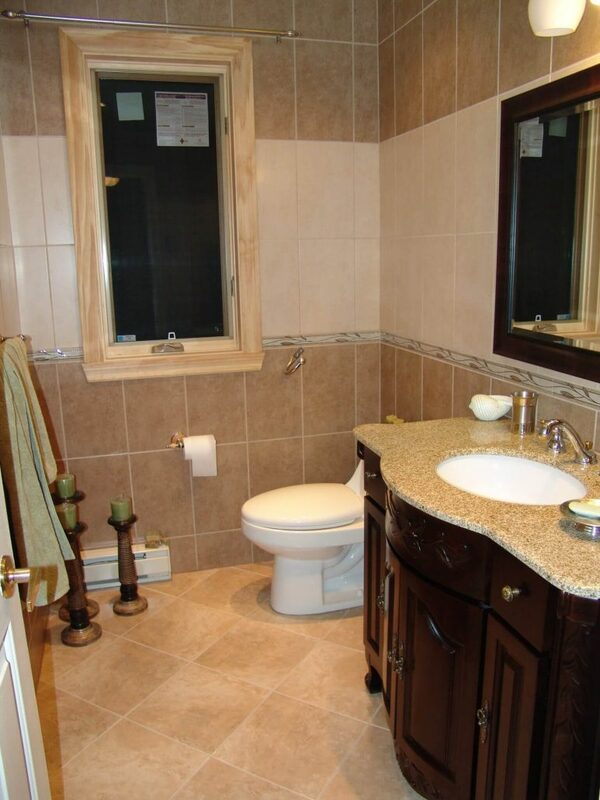 Designs, accessories, and furniture are also critical factors when you choose to begin a bathroom remodeling project. It’s best to organize your aims before searching for materials. If you’re thinking about a bathroom remodel, you could be wondering about the many benefits that it can offer you. The most monetarily beneficial reason to get one is to grow the worth of your house which means that when it’s selling time, you’re able to fetch better and bigger fortunes for the home. 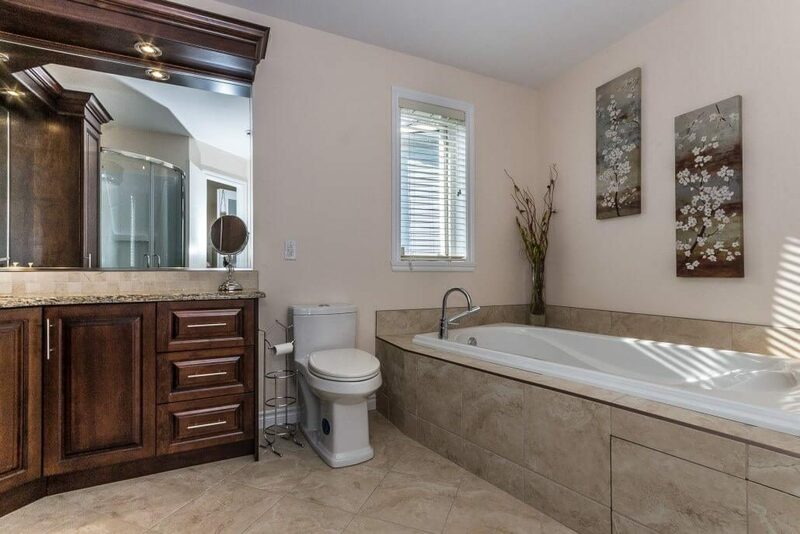 It’s hence extremely important to discover the ideal bathroom remodeling contractor who can ask crucial questions to make sure you get the very best service. We’ve got your back at Construlux in Irvine CA. 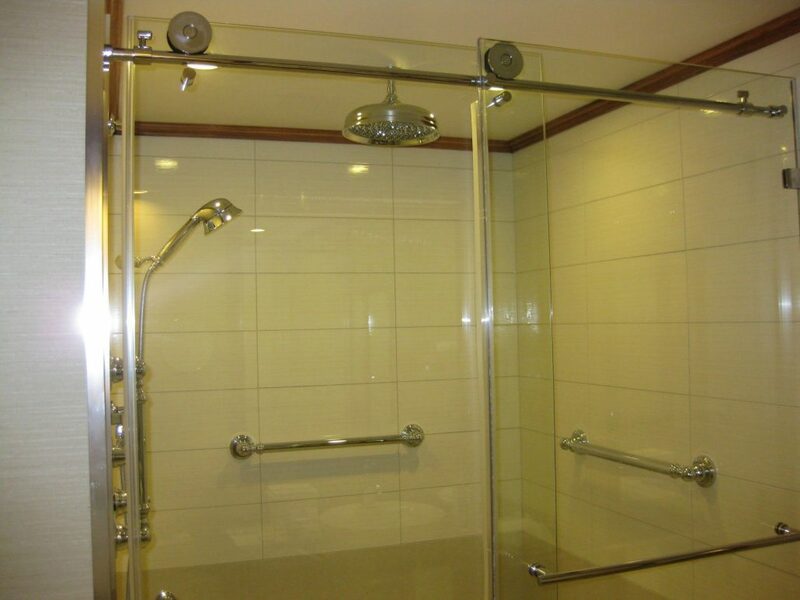 Why Construlux is considered the best bathroom remodeling company in Irvine? A bathroom remodel can take months, and that’s why it’s important to work with a business that has your very best interest in mind and will do everything they can to make the process painless, worry-free and one which renders beautiful outcomes. At Construlux, you get just that and more! 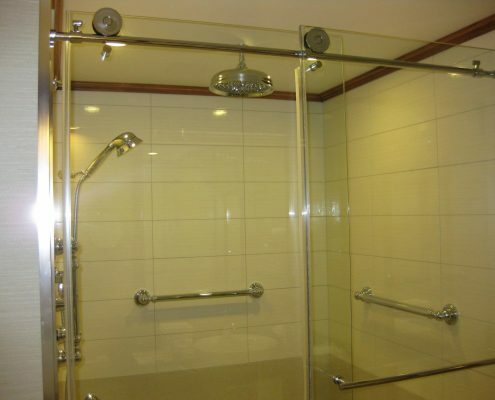 Our bathroom remodeling contractors will also be happy to supply you a totally free quote so you know precisely where your hard-earned money is going. Now, your bathroom remodel is going to be as functional as it is beautiful!